Step 3 Blend the hazelnuts adding the water until the consistency is slightly watery. Step 4 Add the maple and cacao and blend until smooth. Add more water if necessary. Step 5 Pour the nutella into a jar and refrigerate. Step 6 Optional: Add in any or all of the optional ingredients for an extra spicy/nutty taste to your nutella. A chocolatey, nutty spread with no nasties! 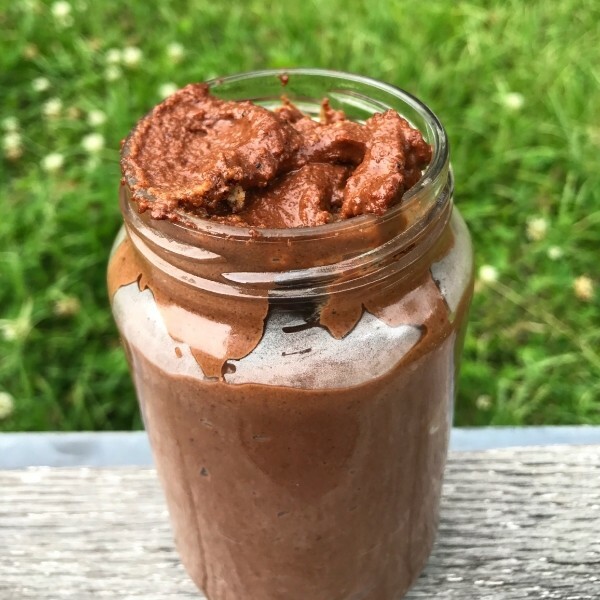 This DIY Nutella is made with just 4 ingredients and is vegan & gluten-free.